How many toilets do you require? Ideal for small events with their impressive interiors which are finished to exceptionally high standard. 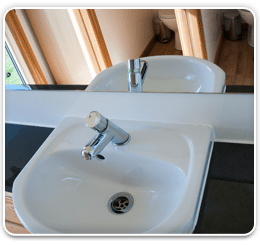 Other combinations of luxury mobile toilet blocks are: 2+1, 3+1, 4+2, should you require any advice, please call one of our team who can provide the best solution for your event. The units need to be situated where it is easy for our vehicles to drop off and collect, delivery and collections are usually done with a 4×4 vehicle. 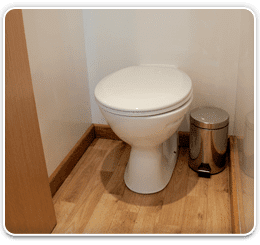 Our luxury toilet block is a self recirculating unit and will require power. Our team of dedicated specialists can arrange any amount of 1+1 mobile toilet blocks from our vast range of suppliers. Whether it is for a construction site or a small or large event we have the solution for you.